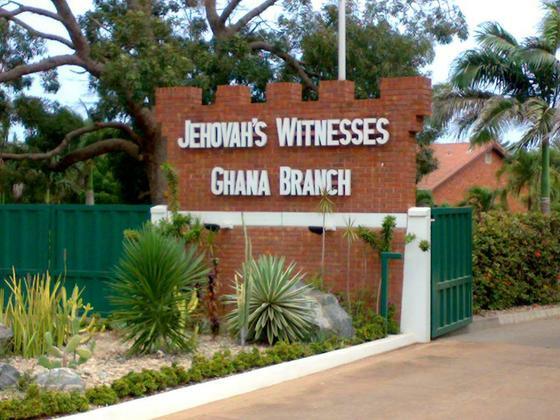 Forget the long held doctrine of the Jehovah’s Witness faith which somewhat bans them from voting or getting involved in the politics of this earth—things are so tough in Ghana that the Office of Jehovah’s Witness in Ghana has instructed all its members to vote in the upcoming elections. “In view of the fact that we cannot even have a common electricity when we go to our Kingdom Halls, it has become necessary that for the first time in Ghana, we will vote to bring change and to correct things,” the memo read. Though the memo does not specifically direct members of the faith to vote for or against a particular political party, it makes it clear that change is needed.